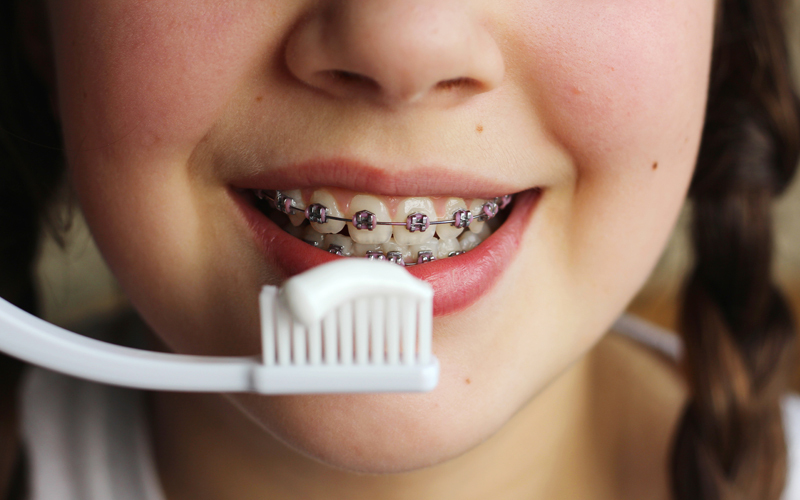 So when your orthodontist tells you to take care of your enamel, what they mean is the even the toughest part of your body needs some TLC and caring for your enamel while you have braces is especially important, since it’s so easy for food and enamel-eating bacteria to settle in around your brackets and cause damage at an even faster rate than normal. Staying away from acid-causing foods, brushing your teeth with fluoride toothpaste, and flossing are the best ways of taking care of your enamel. Help your enamel stick with you for life!